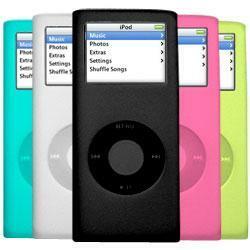 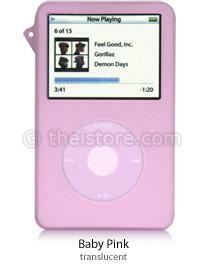 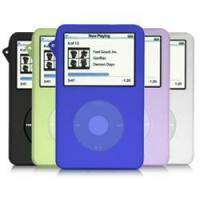 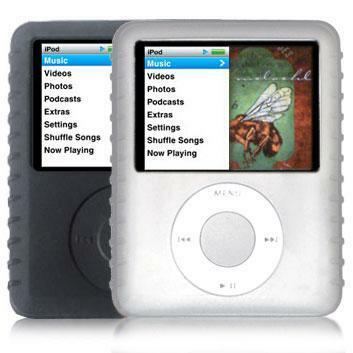 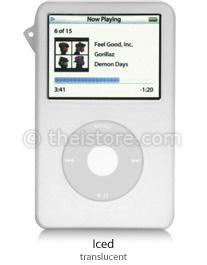 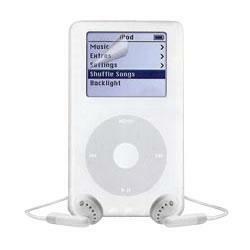 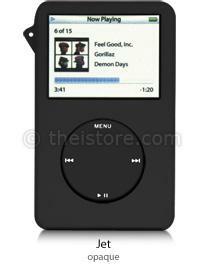 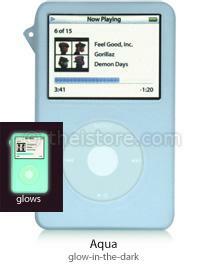 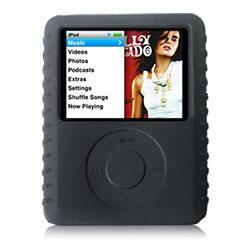 iPod Gifts for $9.99 or less to fit anyone's budget. 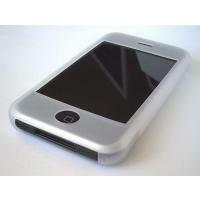 • Neck strap lanyard and Velcro adjustable armband also included! 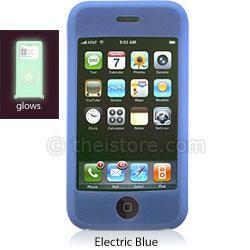 • Velcro adjustable armband and neck strap also included! 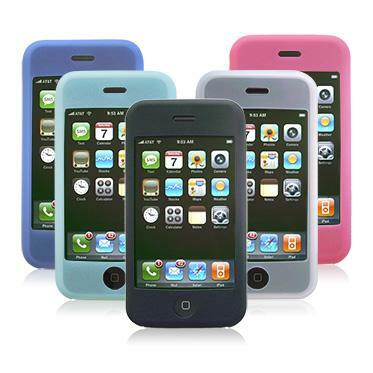 • Velcro adjustable armband also included! 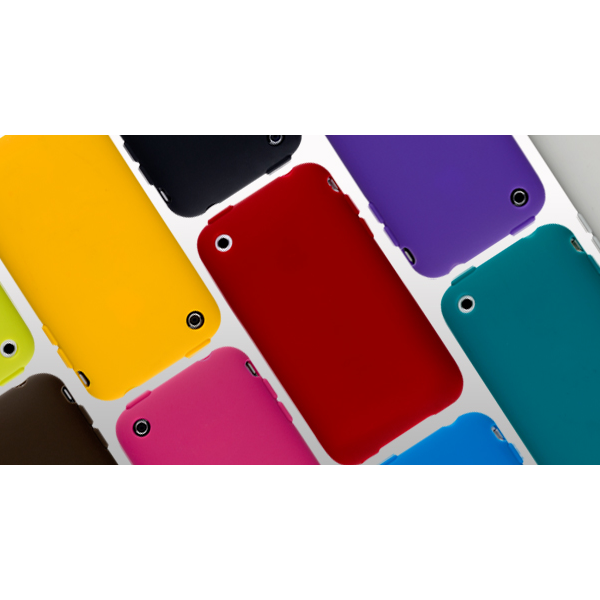 • Lanyard included for wearing around your neck. 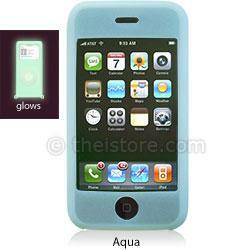 • Fun glow in the dark colors. 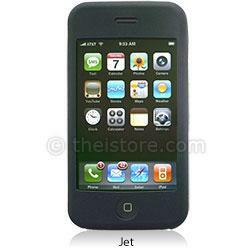 iPhone kit includes 2 screen protectors and a screen cleaning cloth. 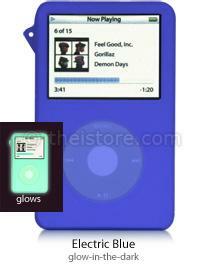 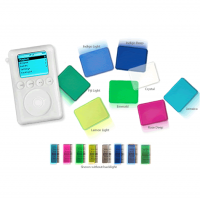 iPod and iPod mini kit includes 6 screen protectors and a screen cleaning cloth. 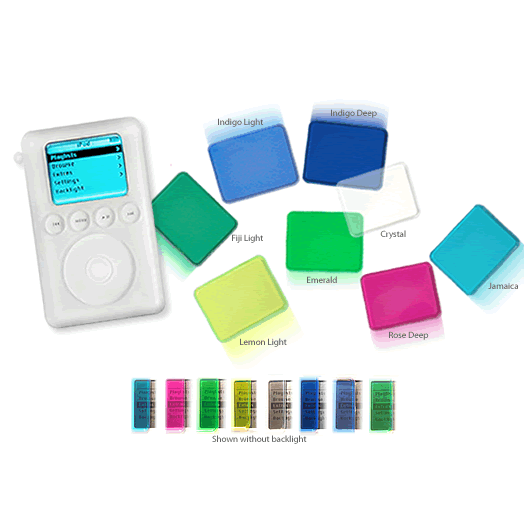 Kit 1 includes 3 screen protectors, wheel protectors, and a screen cleaning cloth. 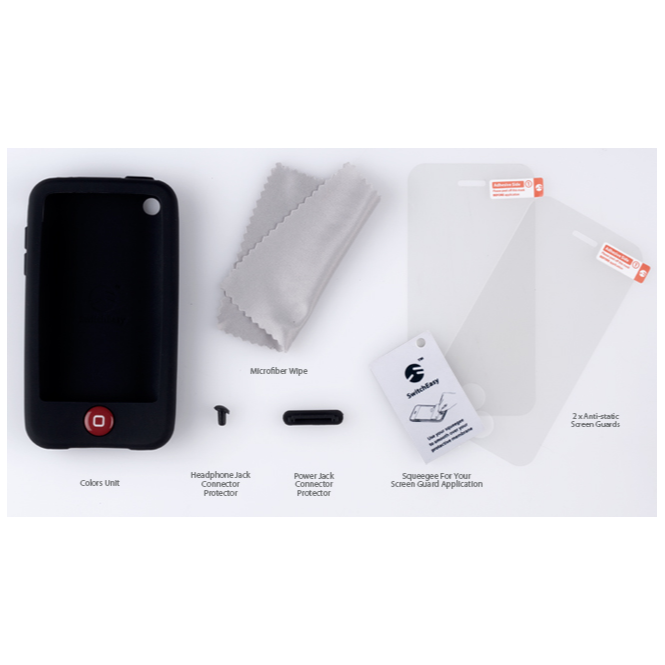 Kit 2 includes 1 screen protectors, 1 wheel protector, 1 clear back protector, and a screen cleaning cloth. 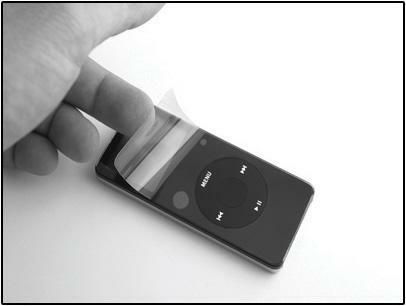 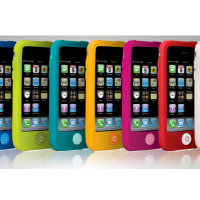 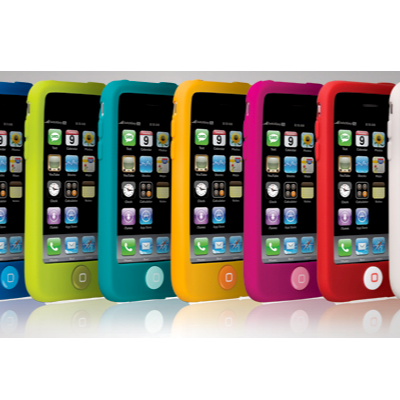 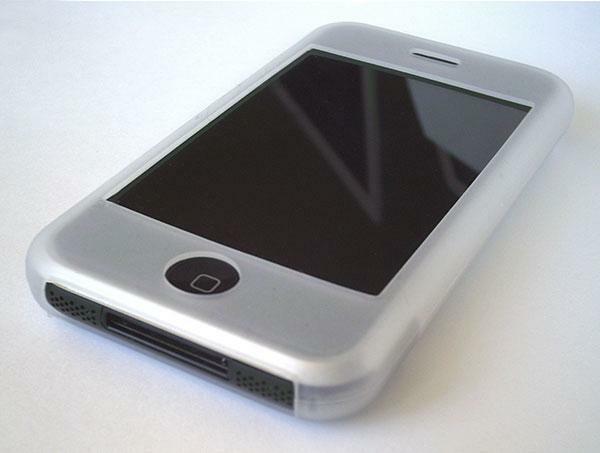 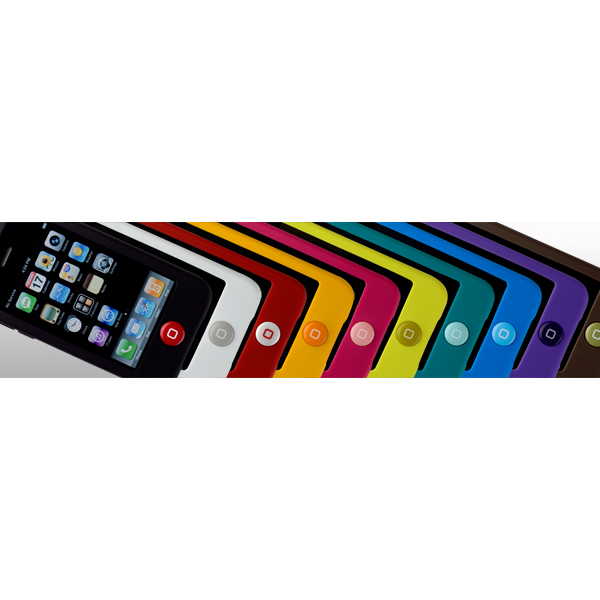 Works with all types of iPod cases.